Large 2.02 acre lot across from the lake with seasonal views right now. Sloping lot with flat areas will give you the choice of where to build your home for the best view or seclusion. 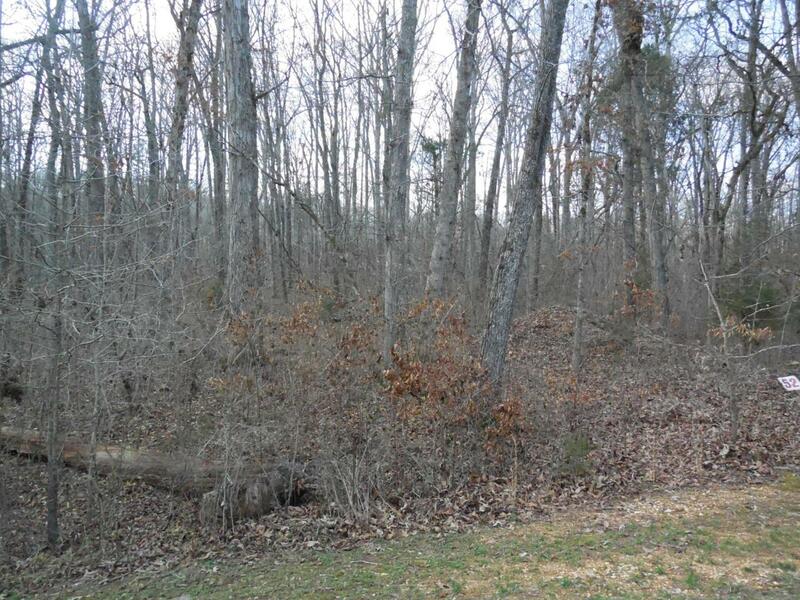 Nice hardwoods close to boat launch and docks.This gated community with sensible restrictions no time limit to build. Active subdivision with many activities to join or not. Community club house, pool, docks, ramps for lake access located on Watts Bar Lake and only 8 miles to hospital, shopping and I-40. Underground utilities with cable, high speed internet, natural gas, water, electricity, phone and a pump up system for sewer. Wildlife to enjoy. © 2019 River Counties Multiple Listing Service. All rights reserved. IDX information is provided exclusively for consumers' personal, non-commercial use and may not be used for any purpose other than to identify prospective properties consumers may be interested in purchasing. Information is deemed reliable but is not guaranteed accurate by the MLS or Billy Houston Group | Realty Executives. Data last updated: 2019-04-22T13:47:42.253.